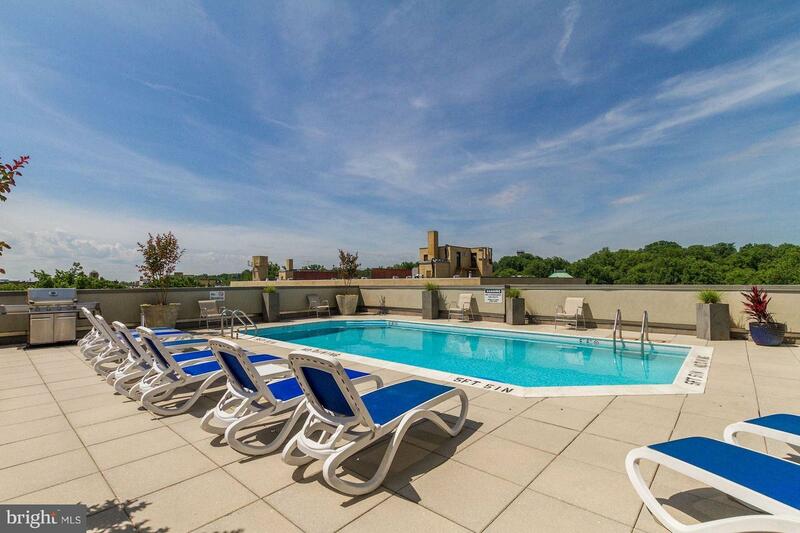 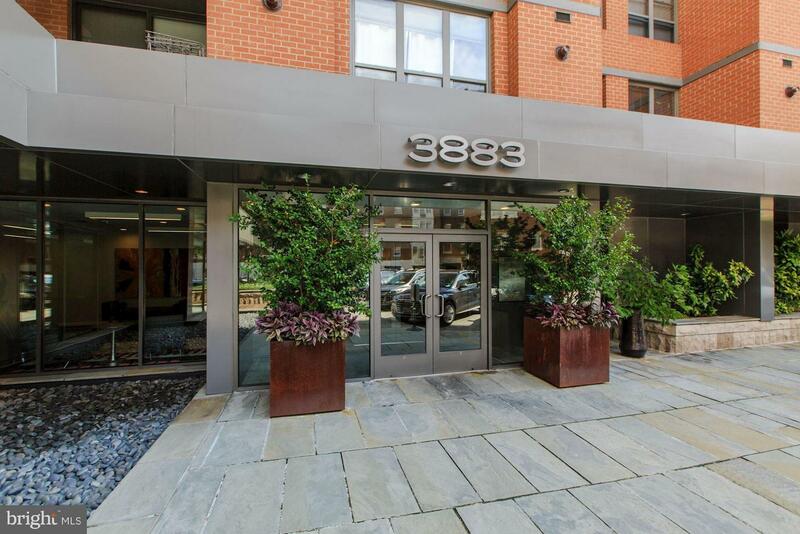 BEAUTIFUL full-service condo in coveted Forest Hills! 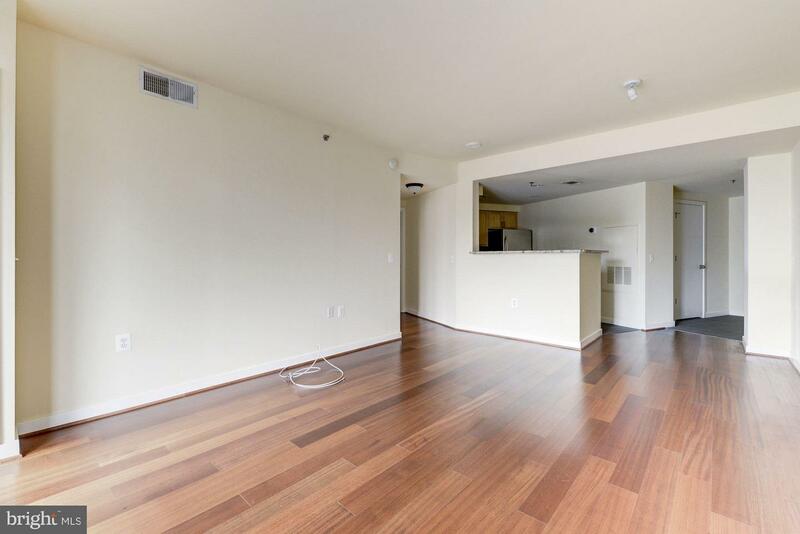 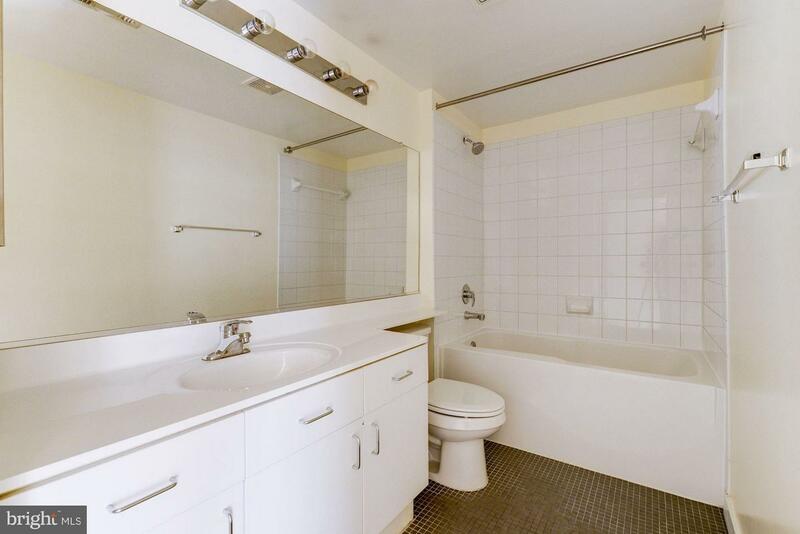 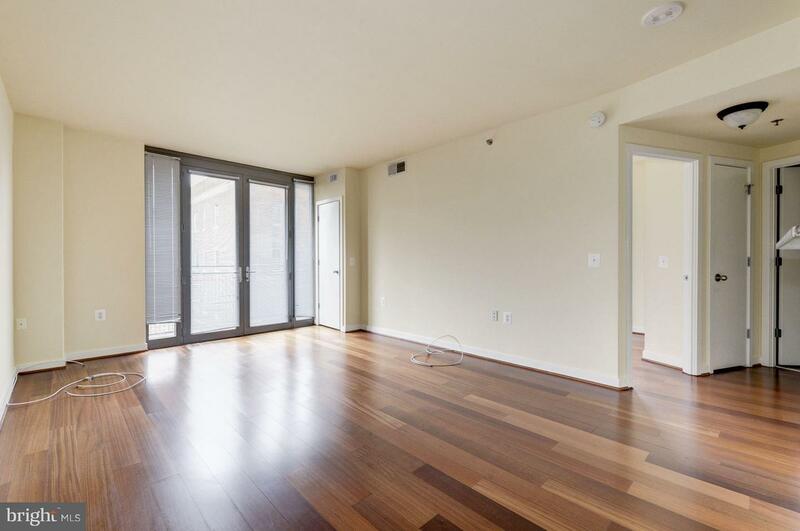 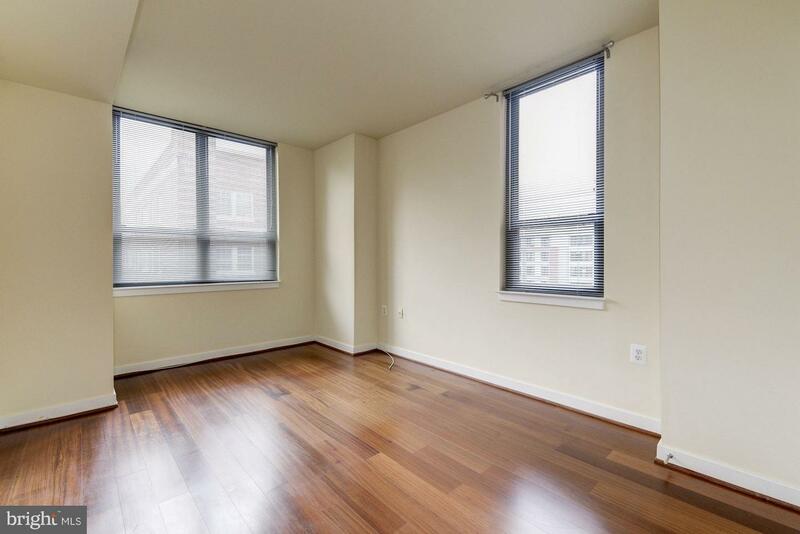 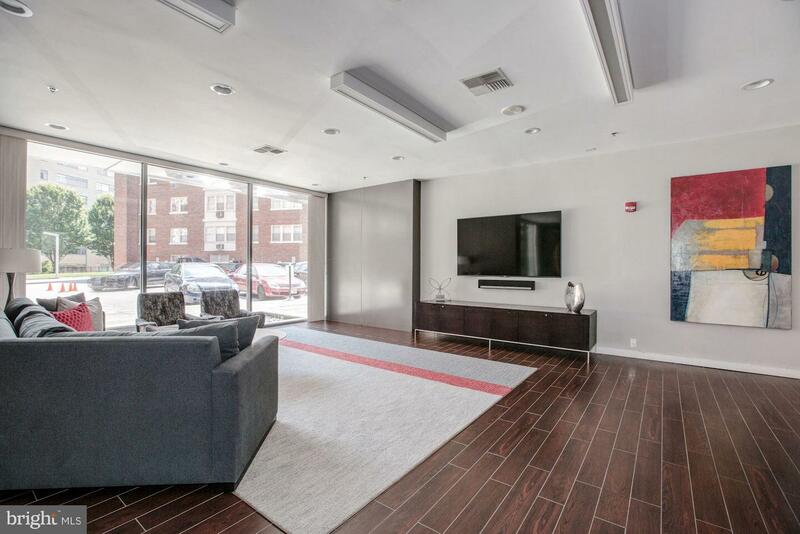 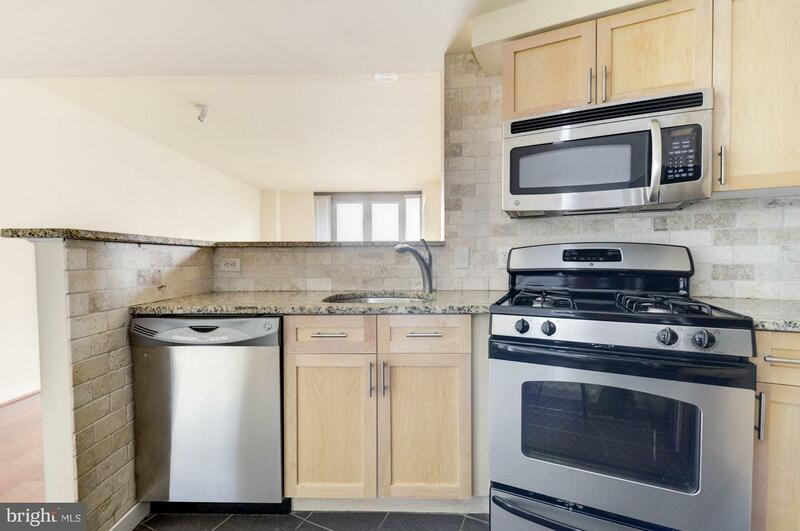 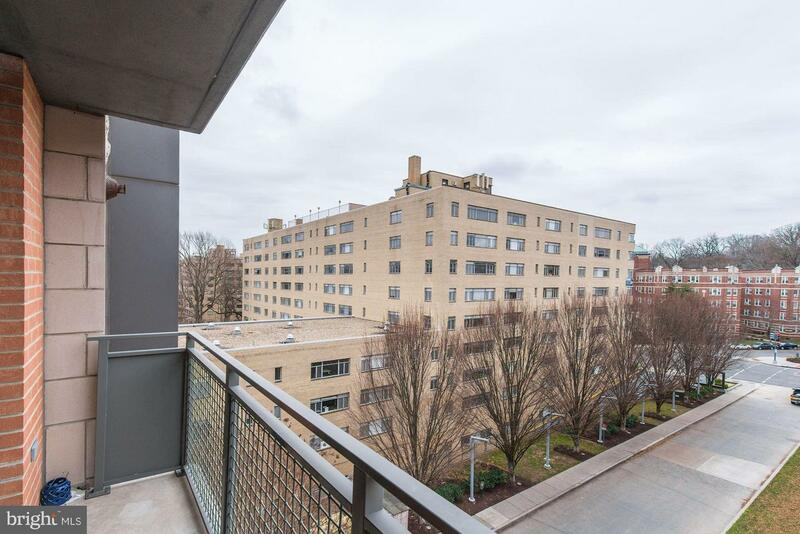 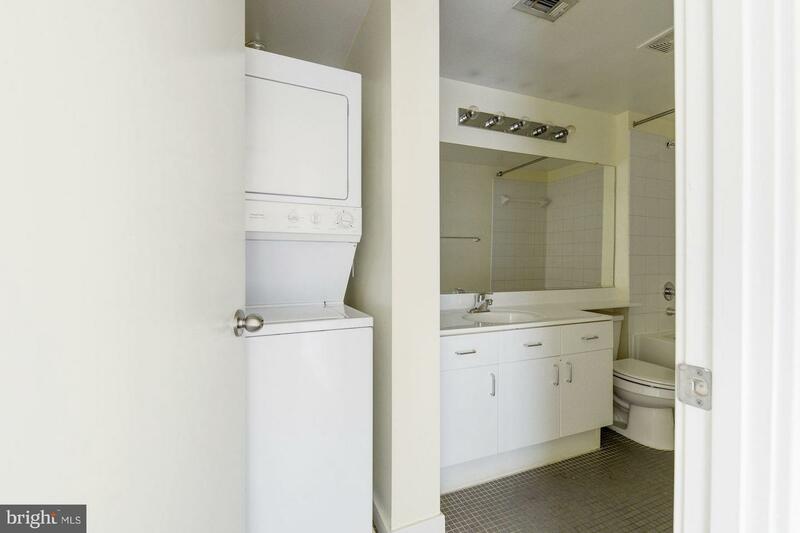 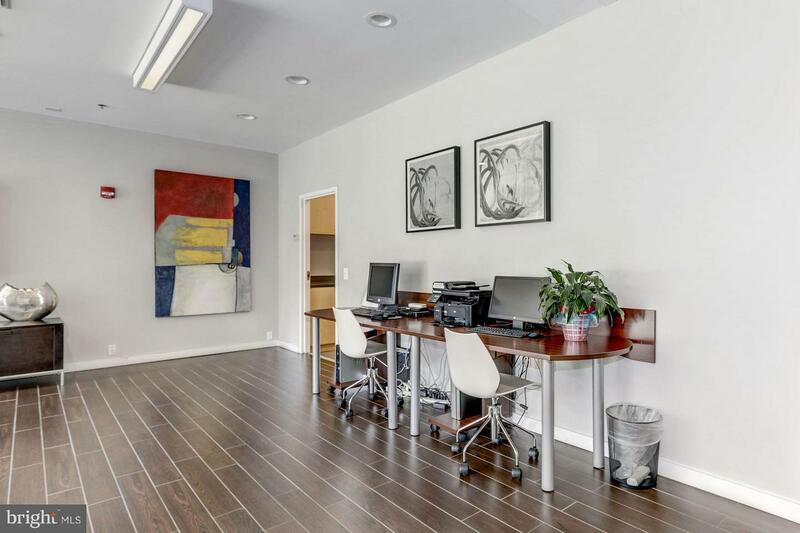 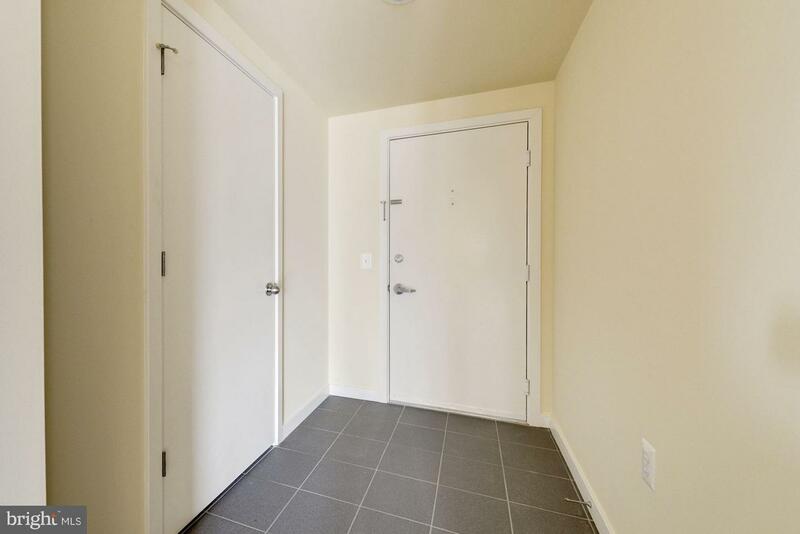 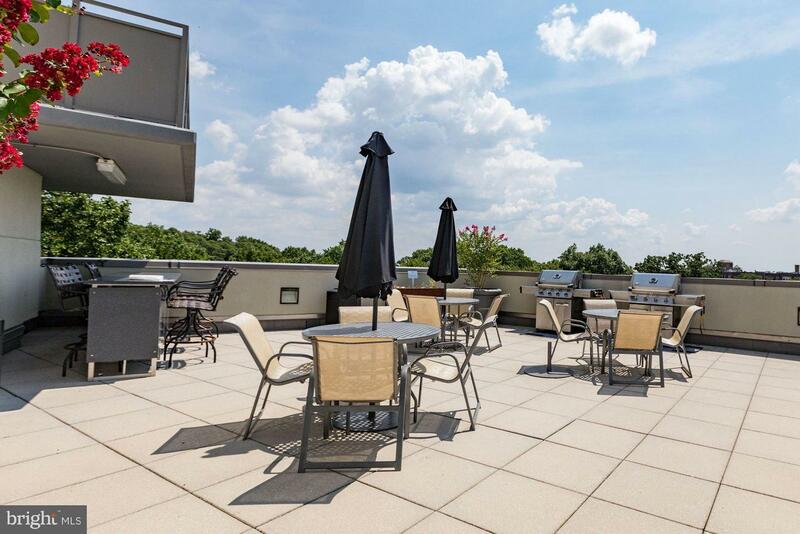 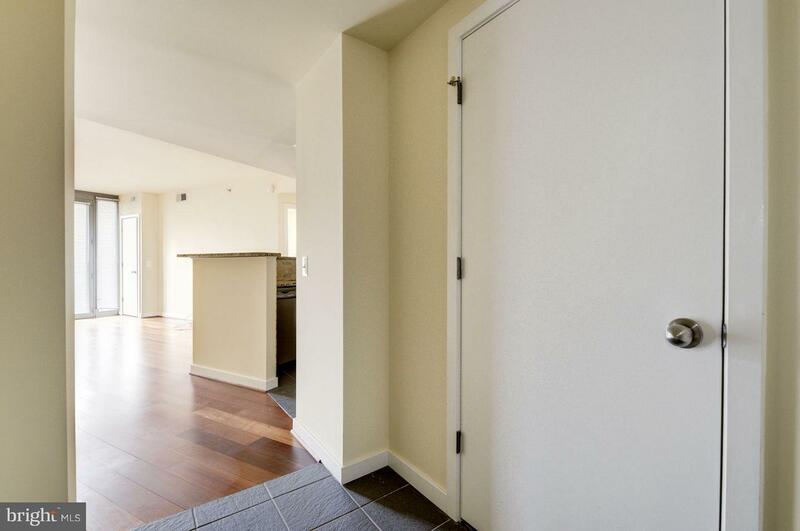 This one bedroom one bath condo is bright, spacious, and ready for your finishing touch! 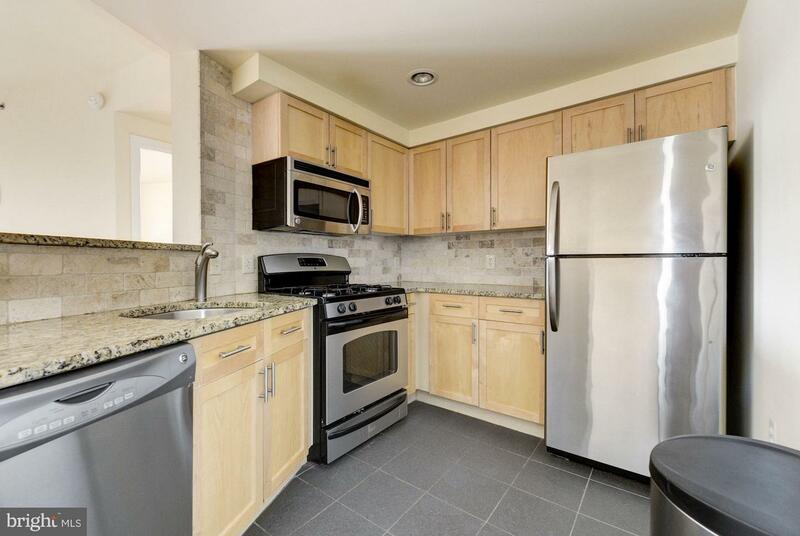 The open concept kitchen is perfect for entertaining and features stainless steel appliances and granite counter tops. 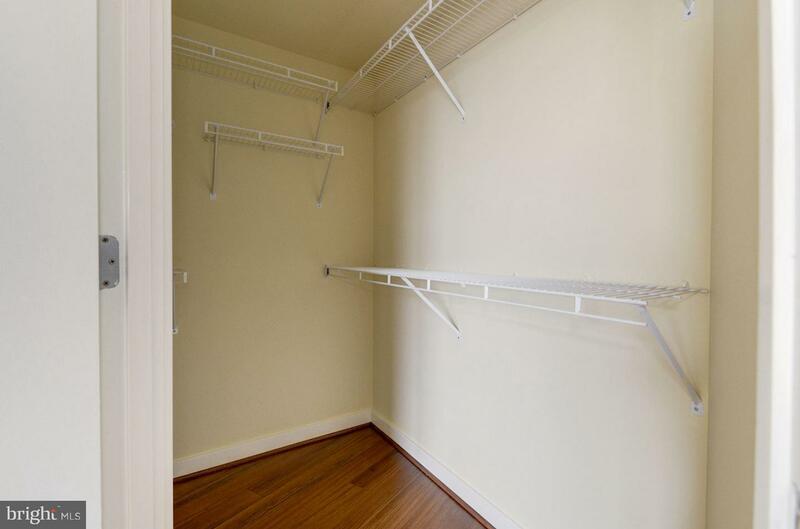 Washer/dryer in unit, wood flooring through out, pet friendly and Parking included in the List Price! 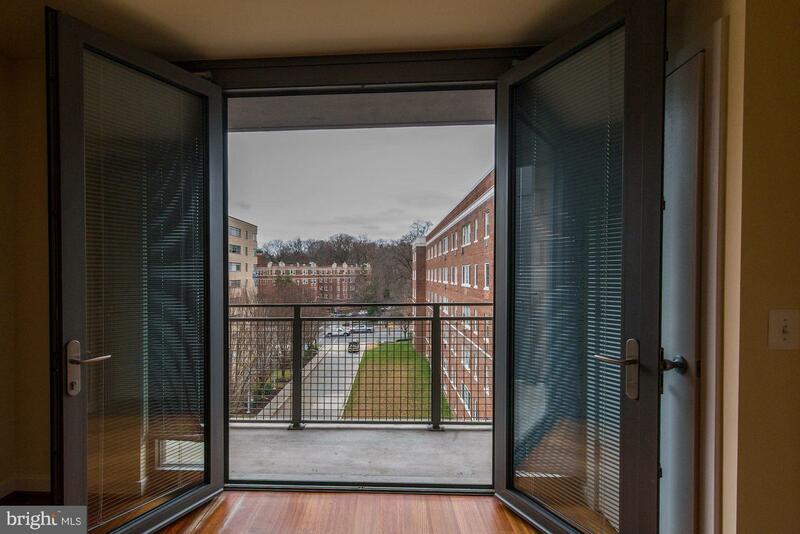 One of the few units in this building with a generous balcony. 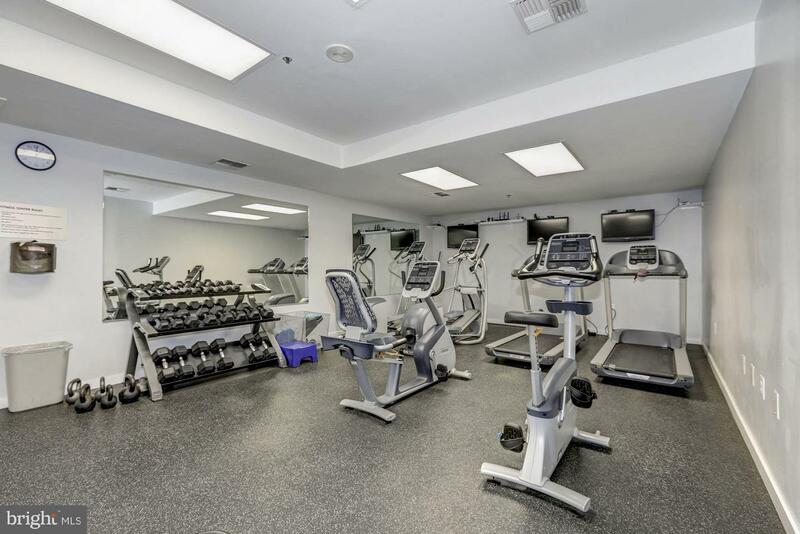  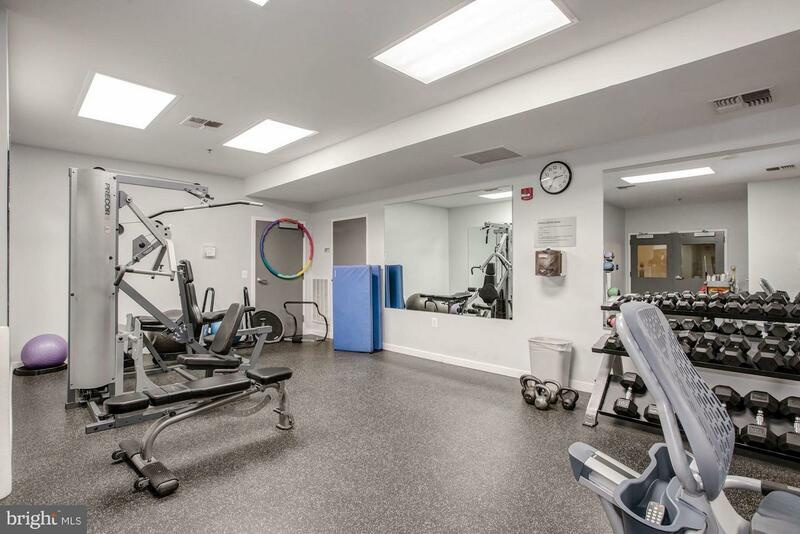 Fabulous amenities include concierge services, a party room, roof top swimming pool and lounge area, business center, and full service gym. 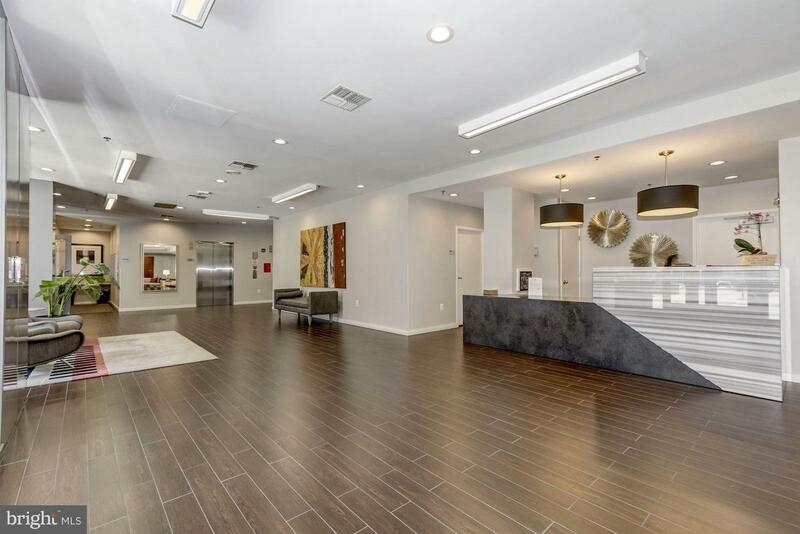 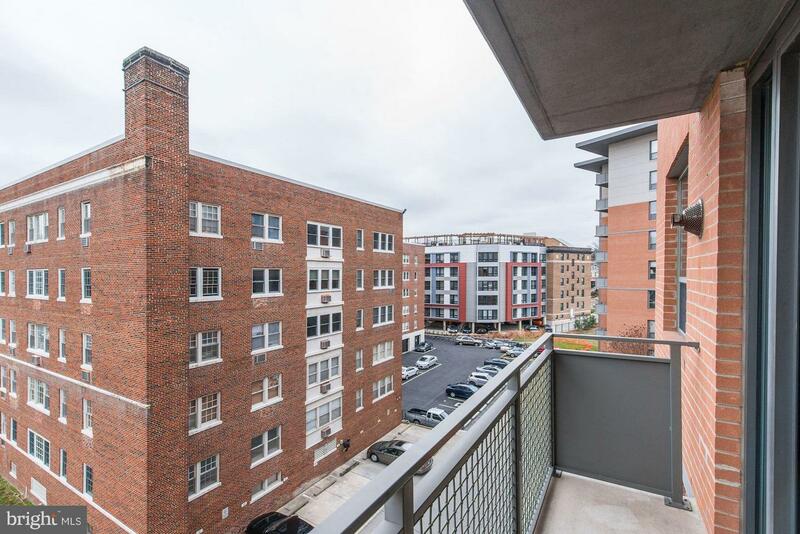 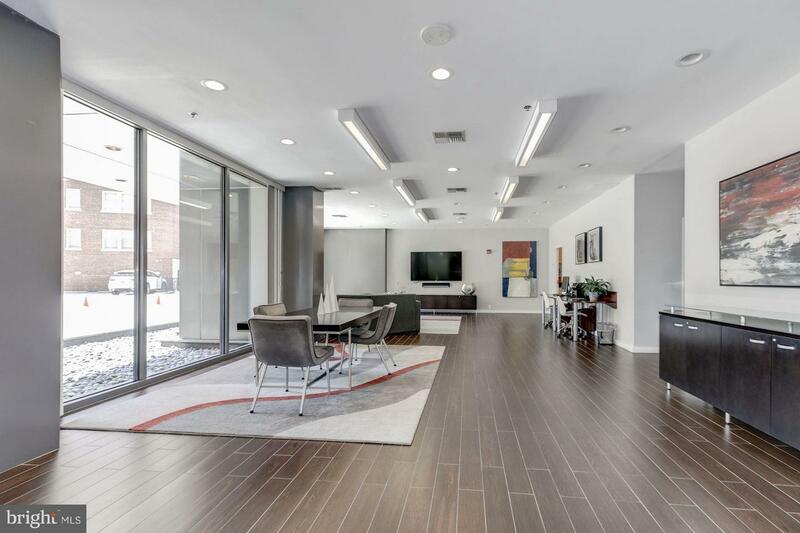 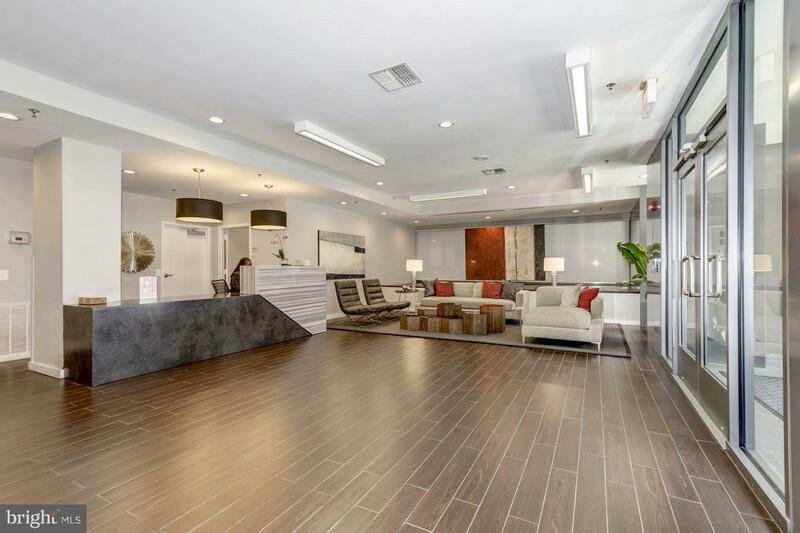  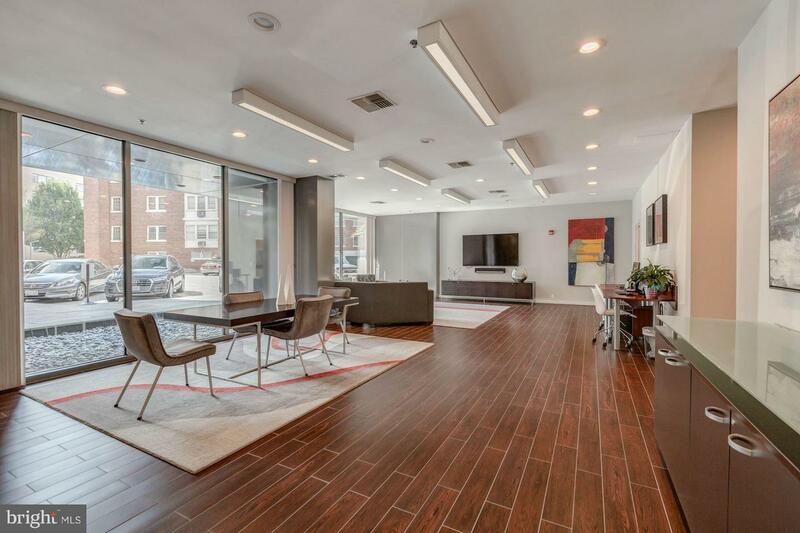 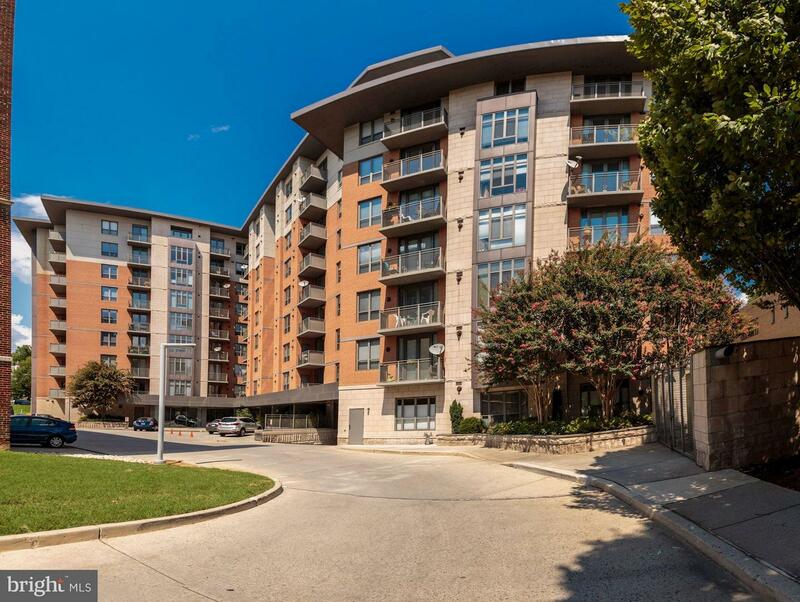 Enjoy all of what Upper North West has to offer including shops and fine dining, and the convenience of being steps from both the Van Ness and Clevland Park Metro Stations!